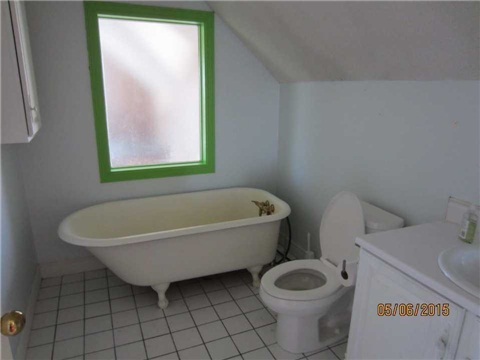 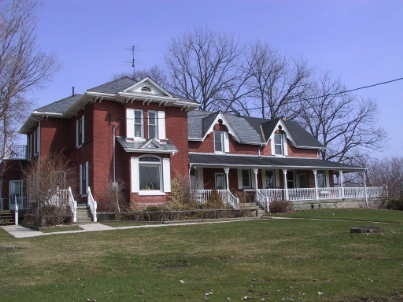 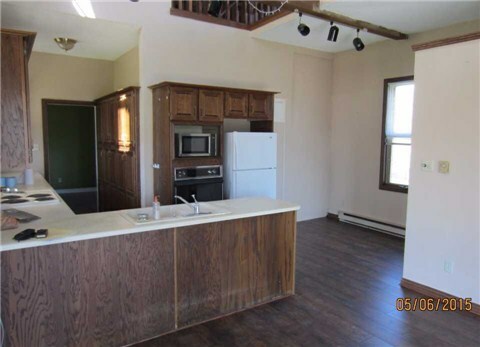 Charming And Rustic Rural 1+1 Bedroom Unit In A Century House With 3 Units In Total. 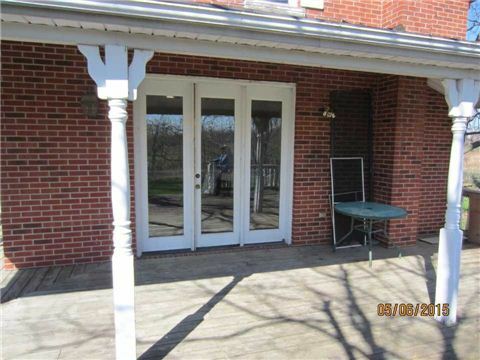 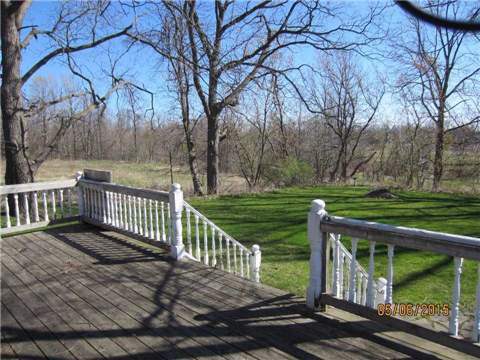 Private Entrance Off The Porch To This East Facing Unit. 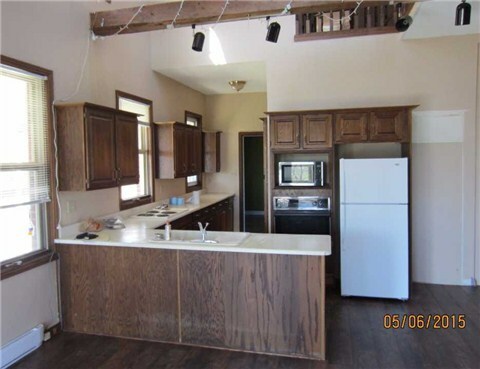 Large Country Kitchen With Oak Cabinets, With An Eat-In Kitchen And A Walk-Out To A Large Deck. 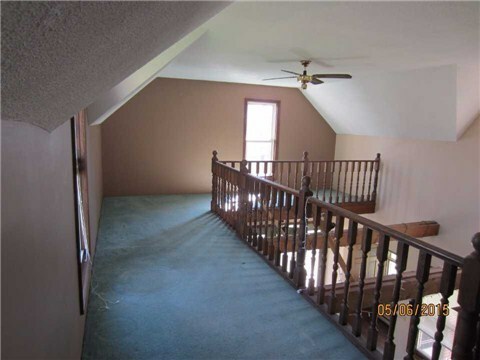 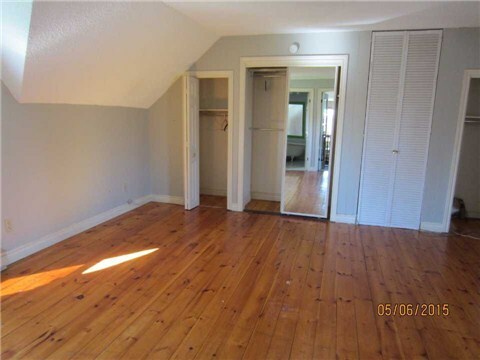 Separate Living Room, 2nd Floor Contains A Loft Area And A Bedroom.